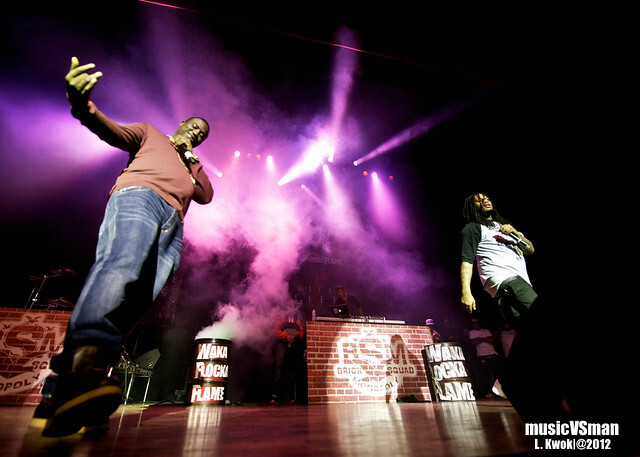 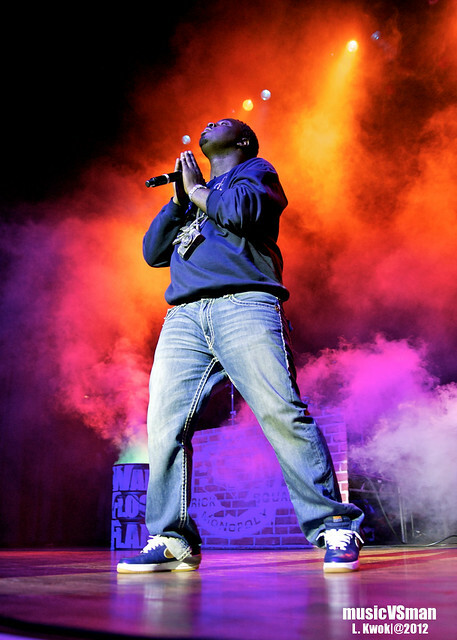 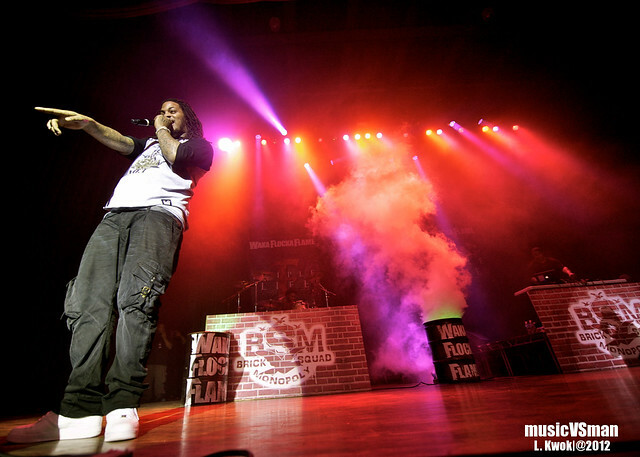 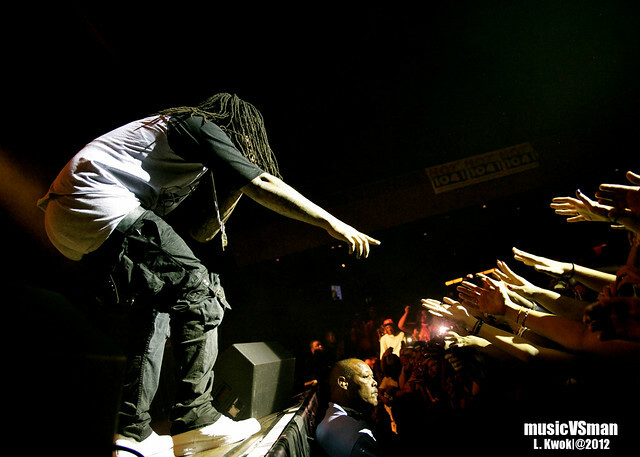 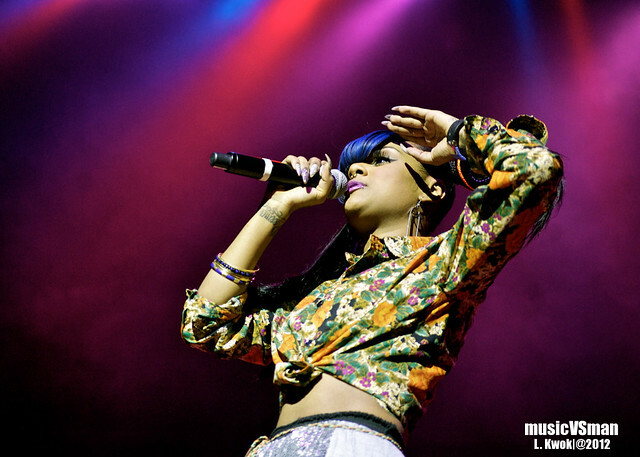 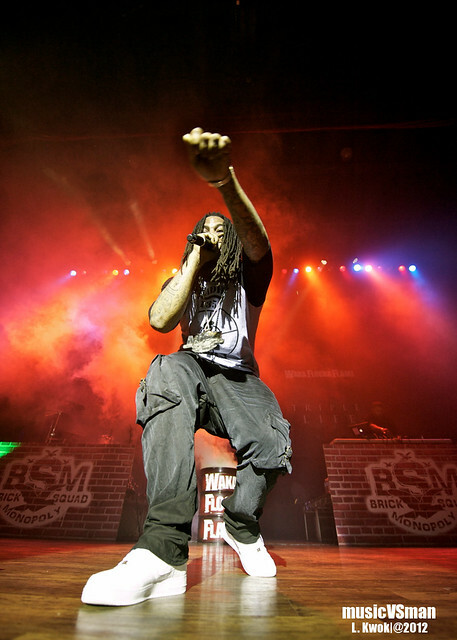 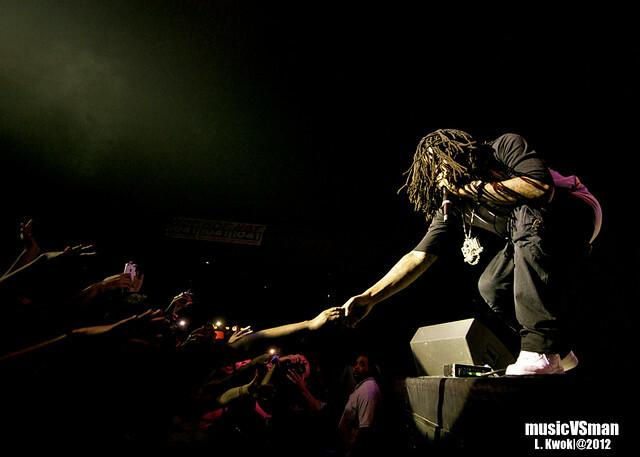 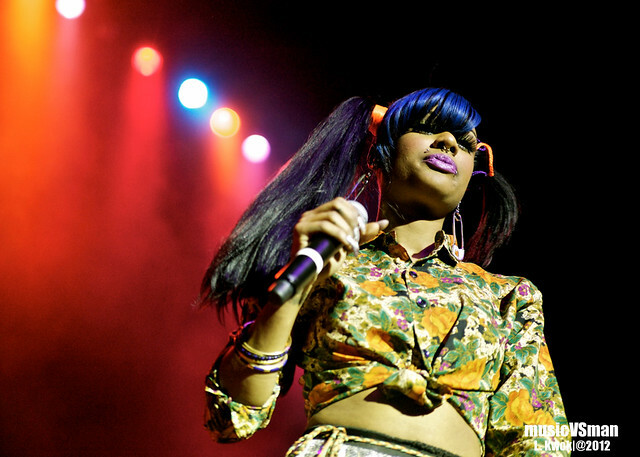 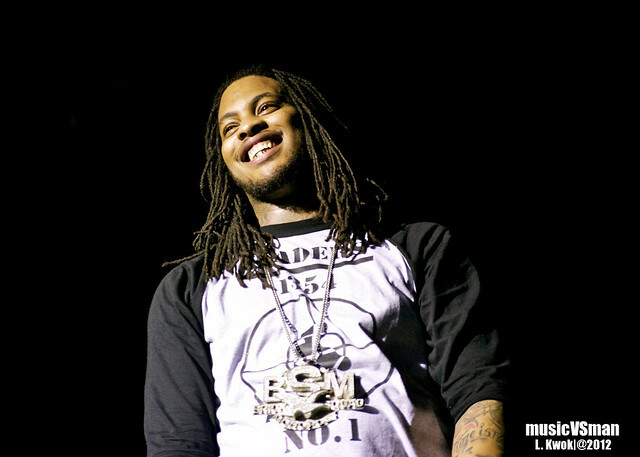 Waka Flocka Flame brought his Triple F Life Tour through St. Louis with Wood Da Kid and Reema Major ready for action. 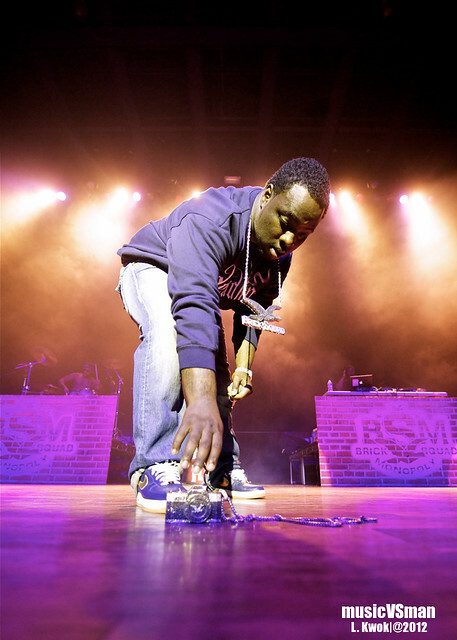 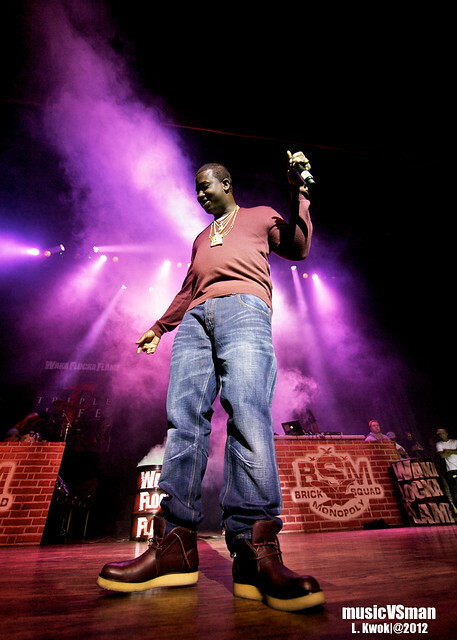 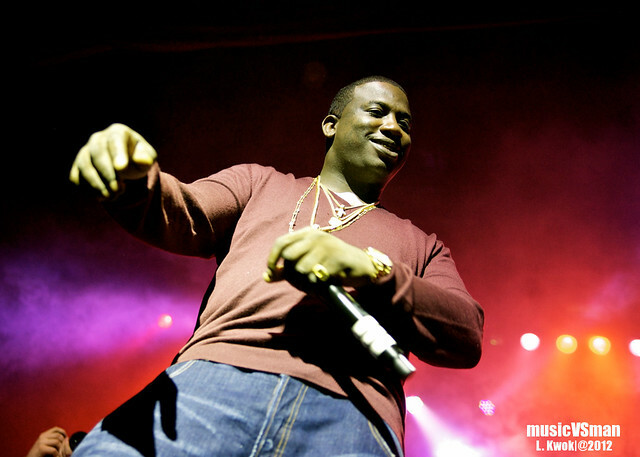 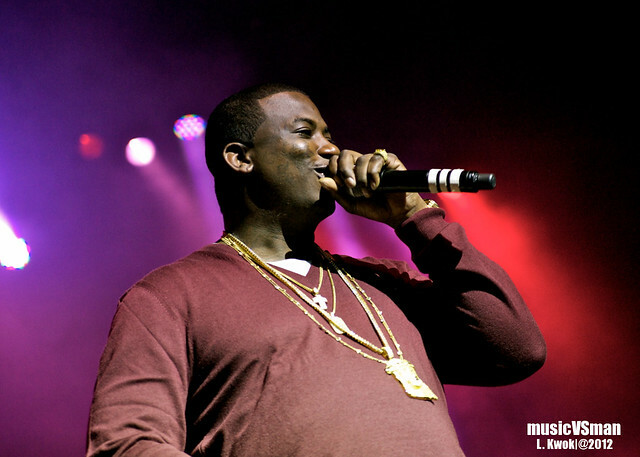 Oh yeah, and Gucci Mane made for a stunning surprise guest as he strolled out to join Waka early on in his set. 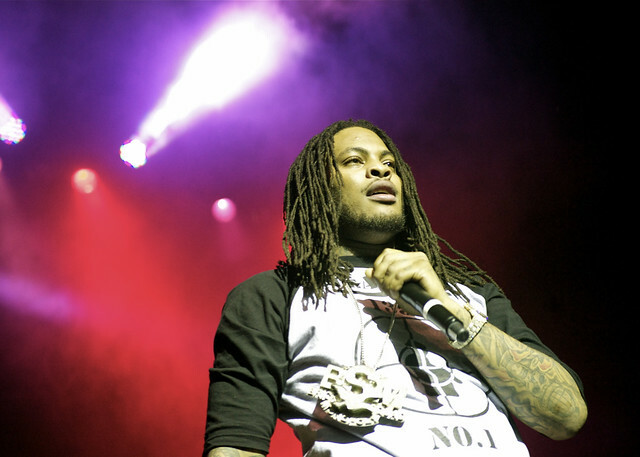 If you couldn’t tell by the rows of fans trying to get a touch of the young rapper’s locks, St. Louis loves Waka Flocka Flame and he didn’t disappoint the crowd with his energetic set.